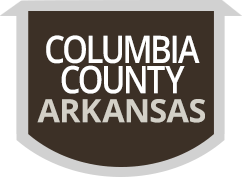 Welcome to Columbia County, home of the Columbia County Courthouse, Southern Arkansas University, Lake Columbia, and Logoly State Park. Located in the southwest corner of the state, Columbia County has a population of 25,603. 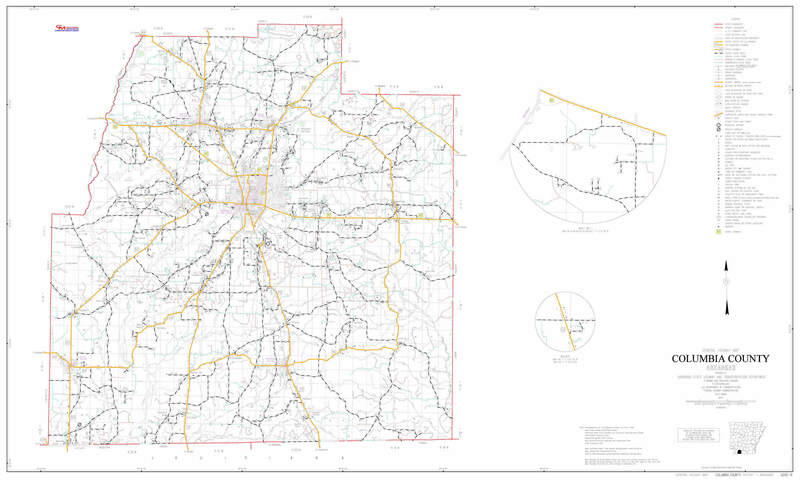 The principle cities and towns in Columbia County are Magnolia, Emerson, McNeil, Taylor, and Waldo. The Columbia County Courthouse is located on our town square and was built in 1905; the Courthouse is also listed on the National Registry of Historical Places. It houses offices and also has a courtroom on the second floor that still holds court. Southern Arkansas University, located in Magnolia, is a fully accredited four-year college with an enrollment over 3,000. Lake Columbia, located in the west part of the county, was completed in 1987 and covers 3,000 acres. Lake Columbia is a recreational lake and is also used as a water source for many of the citizens of Columbia County. Logoly State Park is Arkansas’s first environmental education state park and has many sites to see as well. The mission and foremost priority of the Columbia County Sheriff’s Office is the protection of life and property of the people in Columbia County. The department shall protect the rights and the dignity of all persons with respect, courtesy, and compassion. Our goal is to enhance the quality of life by working cooperatively with the public within the framework of the United States Constitution and the Constitution of the State of Arkansas, enforcing laws, preserving peace, reducing fear, and providing a safe environment. The Sheriff’s Office will always demand excellence in the quality of our law enforcement officers, stressing professionalism and integrity so that those we serve may feel secure. 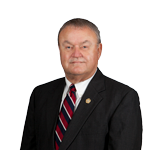 We hope that you find the Columbia County Sheriff’s Office website useful and informative. This website will identify the various divisions and units within the Sheriff’s Office and Jail and their purpose. There are also other tools available that allow the public to stay informed.